Last Sunday of each month, March through November. The Alvecote Wood Calendar is available to order online. Please see our Products page for more information. Alvecote Wood was featured in the Quarterly Journal of Forestry from the Royal Forestry Society in April 2014 - pdf here. Listen to Farming Today from BBC Radio 4 from our woods, October 2015. Take our video tour to see our beautiful woods. In July 2007, Stephen was riding past a neglected piece of woodland near Tamworth in Staffordshire, a piece of woodland that had intrigued us both for a number of years and which Stephen had been interested in buying some years ago, but missed the opportunity. Then he spotted a "For Sale" sign in the ditch and thought he'd missed the opportunity again! ...But he hadn't. After checking with local conservation groups and dialogue with the owners that ended with a nervous wait for the sealed-bid auction results, we became the proud owners of 11 acres of ancient semi-natural woodland in the far North of Warwickshire, consisting of some 150 or more large oak trees and a variety of other tree species, in October 2007. Little did we know how much this would change our lives! 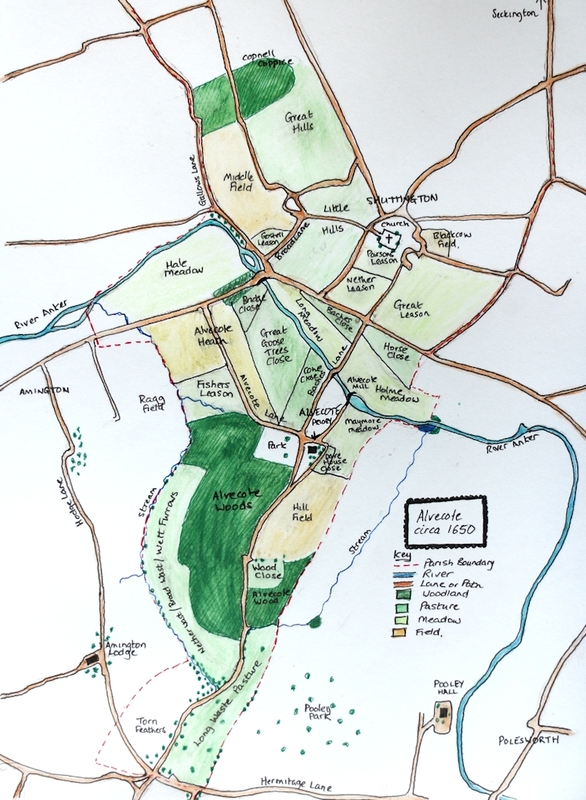 In October 2010 we managed to purchase an additional 9 acres of adjacent arable field, and planted this with over 5500 native trees, another 500+ naturally-regenerating trees, new hedgerow, wildflower meadows and ponds to create Betty's Wood, and to link Alvecote Wood with other wildlife sites in the area as part of a larger landscape-scale conservation project. 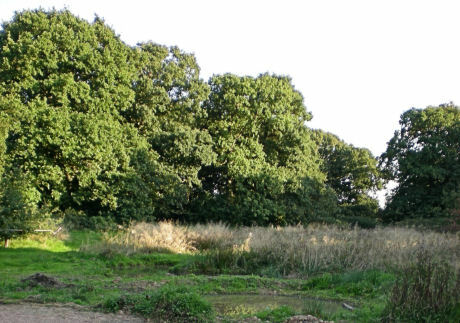 This web site tells the story of Alvecote Wood, and our newly acquired adjacent site of Betty's Wood - what we know of its history, its wildlife, and of our efforts to preserve and develop this site for wildlife and for the local community. We have a programme of OPEN DAYS We also have a range of photographic prints, cards and other products available through SmugMug. Keep up to date with all our latest news on our blog - please dip in and share our thoughts. You can also follow us on Facebook (Facebook members only). We also post a lot of photos on our Flickr site. We also produce a daily digest of news on environment, wildife, sustainability, woodlands, countryside issues and other items of interest based on our Twitter account.